The European railway standard for fire safety EN45545 was introduced as a mandatory requirement throughout Europe. Existing UK fire regulations such as BS 6853 can no longer be used to prove the compatibility of fire behaviour. The European safety standard EN45545 aims to protect passengers and staff against onboard fire incidents in railway vehicles. The standard affects manufacturers of rail vehicles including high speed trains, regional trains, trams, Metros and double decker trains. 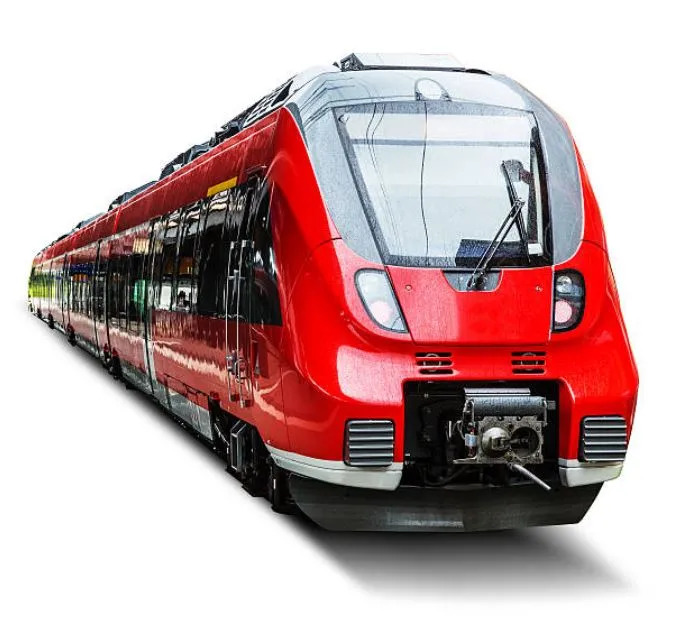 Part two of the European standard; EN45545-2 defines tighter requirements for the fire behaviour of materials and components including flooring, seats and cables on railway vehicles. This part specifies the test methods, test condition and reaction to fire performance requirements. Adhesives and potting materials for components must be tested and be compliant with the requirement. It is important that the user finds out the product requirements for their application. Products are classified according to 26 requirement sets (R1-R26) depending on where the materials are used. Each requirement has a corresponding series of test performance criterias. R1 requirements for horizontal / vertical interior surfaces, e.g. ceiling and walls, window frames or display screens. R22 / 23 requirements for interior seals, inductance coils, coils and contacts. Railway vehicles are classified in accordance with the fire hazard level associated with their design and operation. There are three hazard levels; HL1, HL2 and HL3 with HL1 being the lowest requirement and HL3 being the highest. The classification depends on how many kilometres the trolley is in tunnels and whether it is automatic, two-storey or if sleepers are on board. Key parameters that are measured include flame spread, ignitability, heat release, smoke opacity and toxicity. 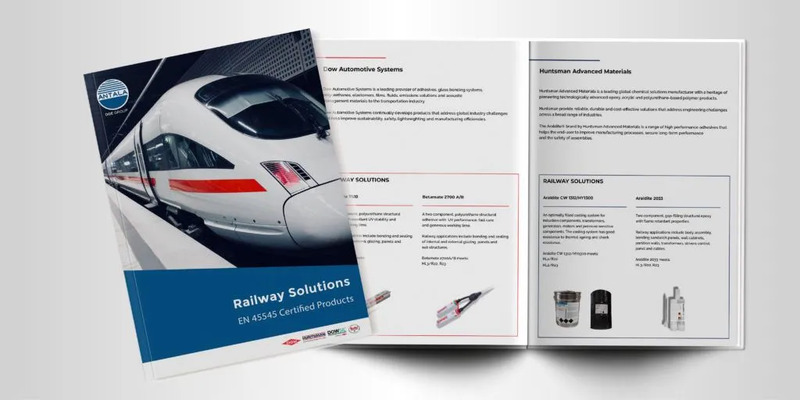 Having passed the tests, the adhesive, sealant and product for moulding and protecting electronics are given approval according to EN 45545-2 for use in trains. A test report will indicate which tests the adhesive and/or punching material has been approved. Identify a suitable material that meets the above ratings and the technical requirements for the application. Antala can recommend suitable products that meet your requirement set and that has been tested and approved according to EN 45545-2. For the latest news on EU rail directives, please visit the European Commission website. Contact us for assistance in selecting the right adhesive for your rail application. The information provided on this page is intended as a guide and we recommended that you consult a technical advisor for individual recommendations and advice on rail applications.